Bushy Park is happy to invite one and all to Christmas at Bushy Park. 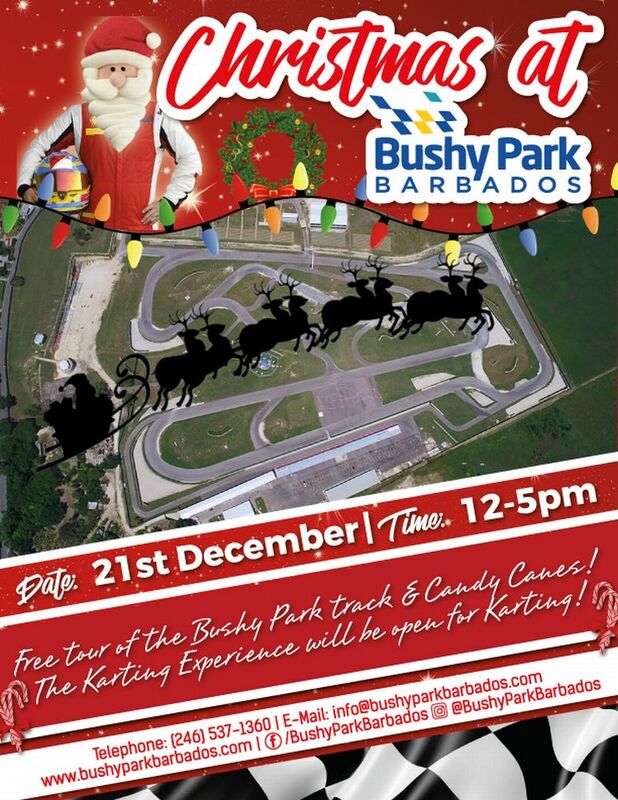 Enjoy a free tour of the racetrack, candy canes and more. 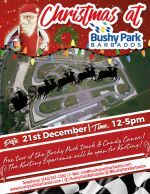 The Karting Experience will be open for karting.